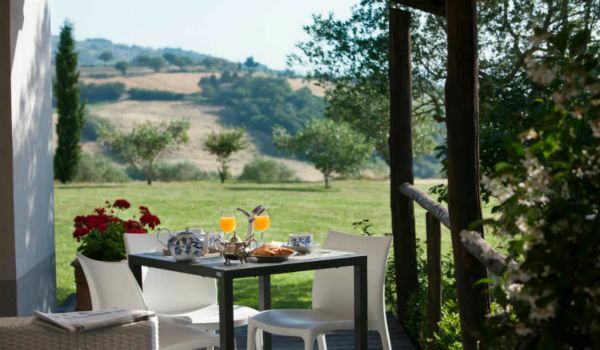 Country Relais, in the green heart of Umbria, not far from rome, between Todi, the Tiber Valley and lake Corbara. 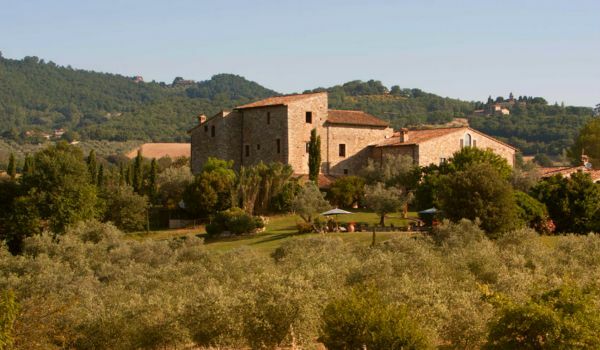 It is nestled in a Umbrian valley of great cultural and historical interest, bound in terms of architecture, archaeology, landscape and geology. 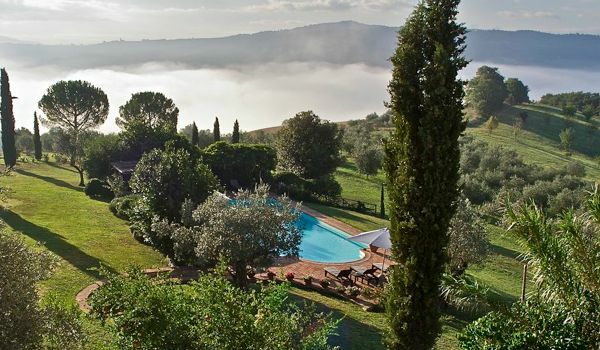 The perfect location from which to explore all the art towns of central Italy, on the border of Tuscany and about 100 km from Rome. 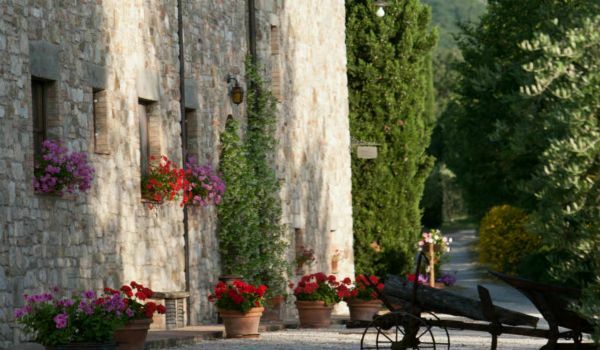 The estate has been transformed into a charming and warmly hospitable country hotel, offering an elegant yet informal atmosphere. 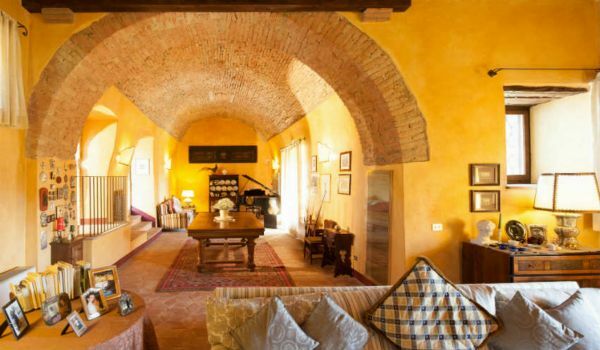 A place where the ancient Roman walls, which are the foundation of much of the building, bear testimony to Tenuta’s history and culture. 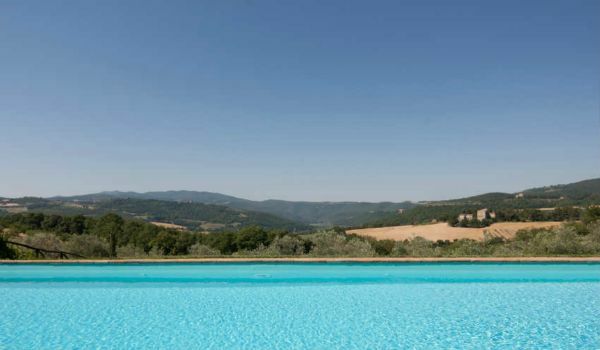 The property is surrounded by 22 hectares of forest, endless green fields, more than 2000 olive and fruit trees, and – last but not least – an abundant garden with a pool overlooking the entire valley. 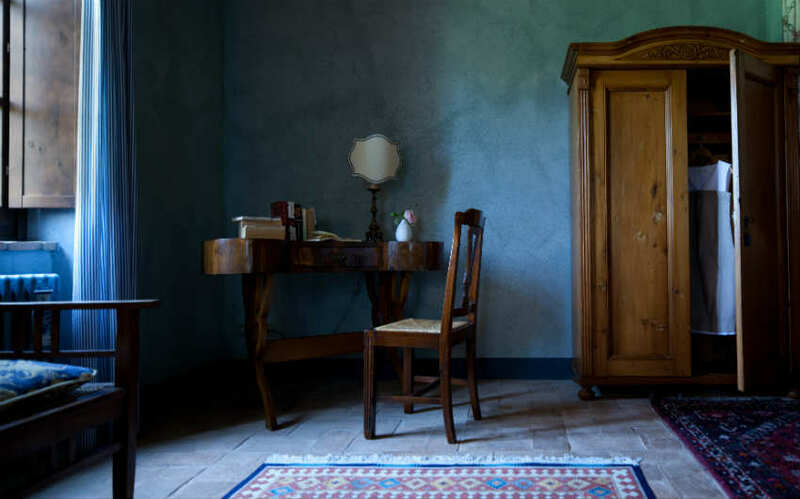 The rooms are very spacious and comfortable, with a wonderful view overlooking Todi, lake Corcara and Tiber valley. 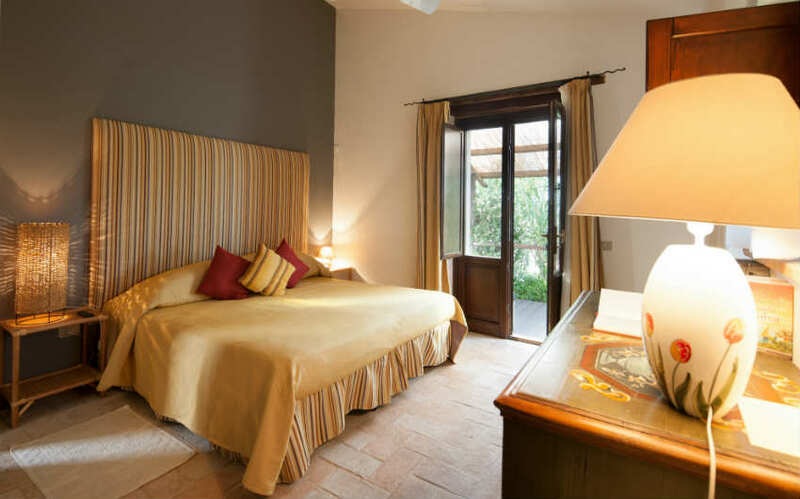 The two Garden Junior Suites are located on the ground floor and have a small living room with a kitchen corner, a bathroom with shower,a large double bed room and a private loggia with spectacular view of Todi hills. 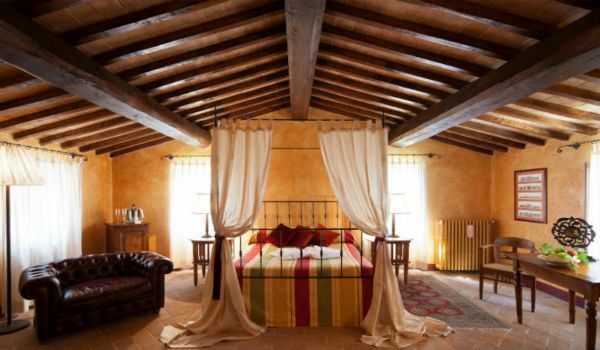 Symbolic and blessing on the ground, meanwhile civil ceremony in the nearest Todi or Montecastello di Vibio.